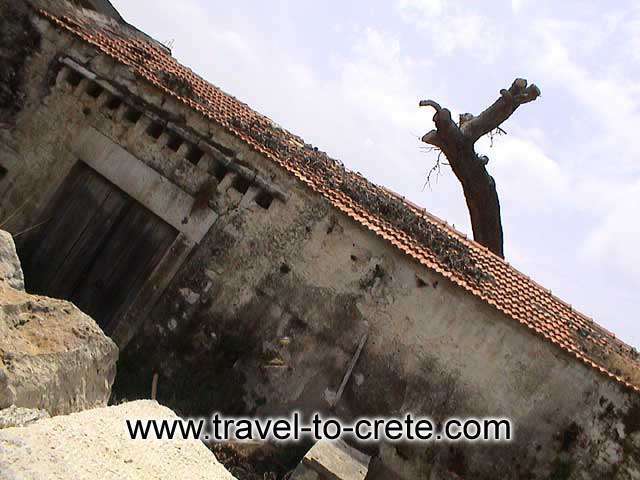 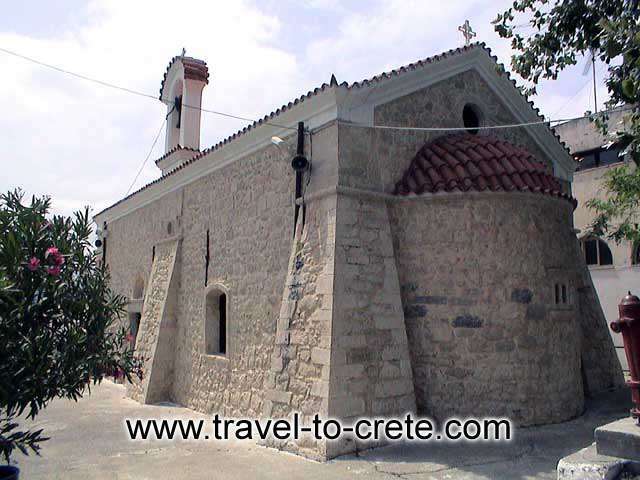 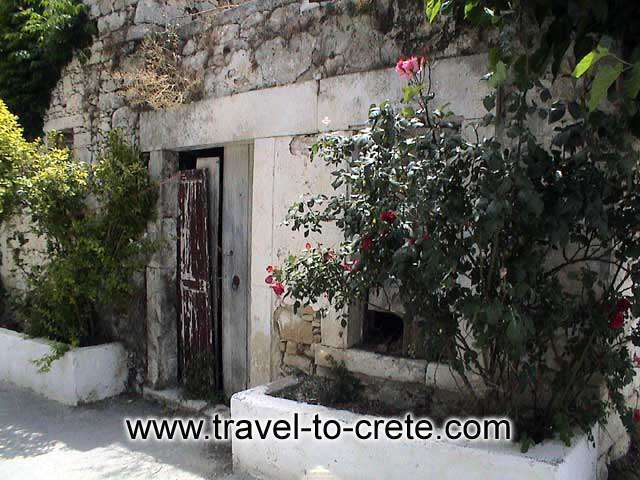 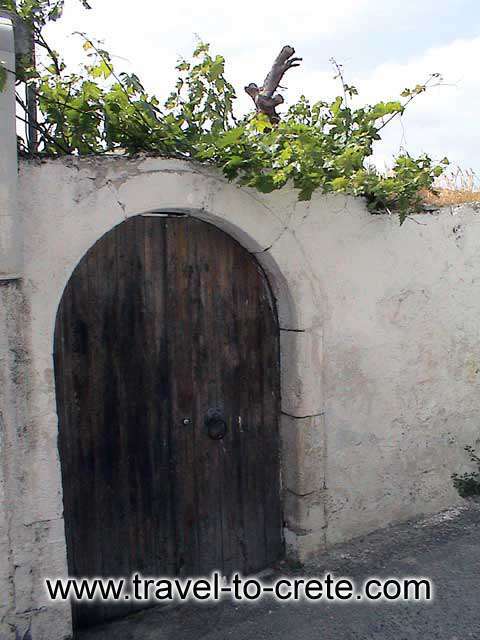 Myrtia (or Varvarie, or Varvaroi) is a traditional village at a distance of about 15 Km south of Heraklion. 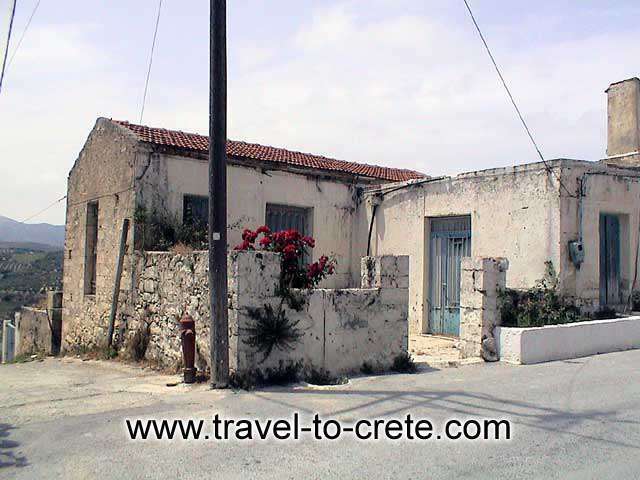 It is the birth place of the famous author of Zorba the Greek Nikos Kazantzakis and here lies museum dedicated to the nobel winner author. 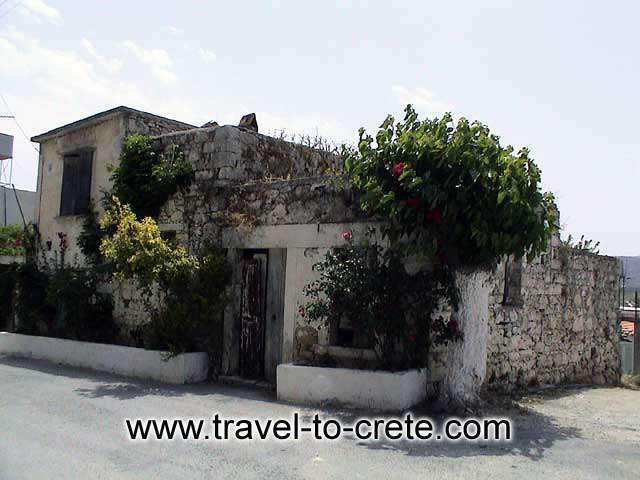 The countryside around is breathtaking which you can enjoy by walking through the paths and the local people are very friendly and peaceful.